With an aim to bring together various GIS capacities in one house by incorporating innovative solutions for Smart Cities, an ‘Innovative Hub’ was established by Esri India – country’s leading Geographic Information System (GIS) Software and Solution provider. It also provides assistance in areas – Disaster Management, State GIS, Local Intelligence, Analytics, Utilities, and Homeland Security reports the official at an event in Noida. Esri India Technologies Ltd, established in 1996, a joint venture between NIIT Technologies Limited, India and Esri Inc. The USA equips its customers to study and plan geographically to make apt, convenient, and mission critical decisions. In order to bring synergies among the research, development and advanced technologies such as sensor monitoring, and emerging technologies like the Internet of Things (IoT) and Big Data, Innovation Hub has been set up. 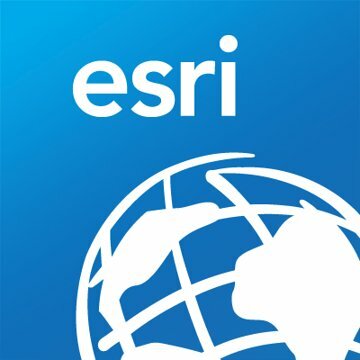 Also, it ensures Esri India to work cordially with its customers and comprehend their requirements to establish comprehensive solutions for their businesses. “The Innovative Hub will be instrumental in building Smart Communities by empowering our clients to exploit the potential of GIS effectively. It inculcates training, co-creation and collaboration amongst our employees, clients and partners in order to drive innovation which could address real-world scenarios,” Agendra Kumar, President, Esri India. The hub ensures to provide its customers access to localised content by facilitating an infrastructure of open data gateway along with Esri Managed Cloud Services (EMCS) division. Also, it provides technical mentorship to more than 50 Start-ups and partners.